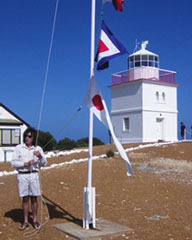 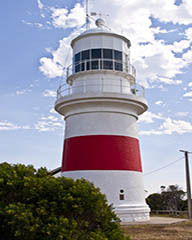 South Australia | Lighthouses of Australia Inc.
South Australia took an active role in providing the mariner a safe passage to her shores. 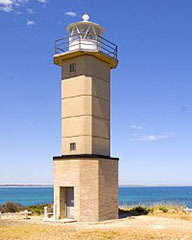 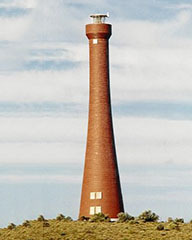 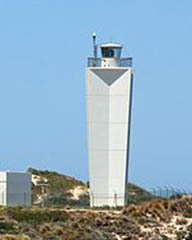 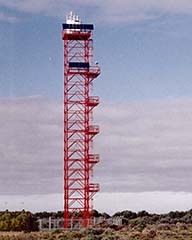 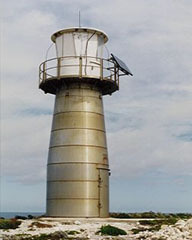 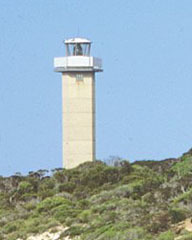 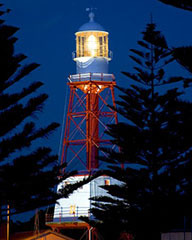 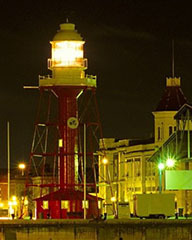 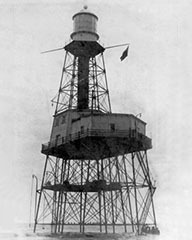 Four over-water lighthouses at Port Adelaide, Margret Brock Reef (Cape Jaffa), Tiparra Reef and Wonga Shoal. 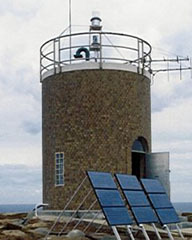 These were engineering achievements, having used large amounts of labour and funds. 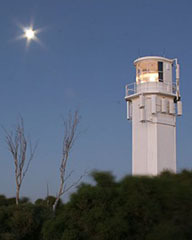 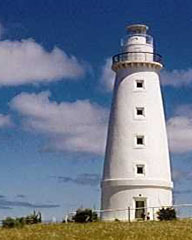 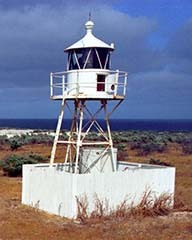 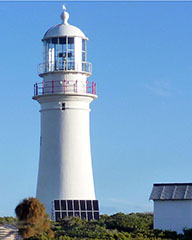 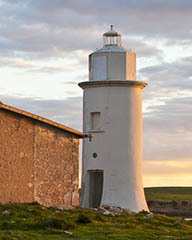 Kangaroo Island is a good place to visit if you want to stay at a lighthouse, with original cottages leased as holiday accommodation at Cape Willoughby, Cape Borda and Cape du Couedic. 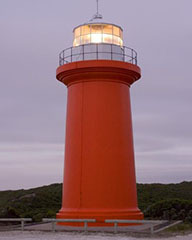 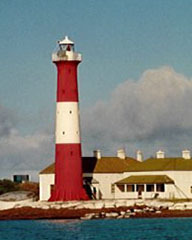 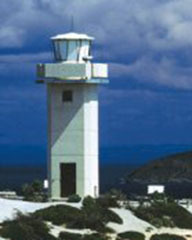 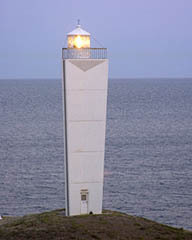 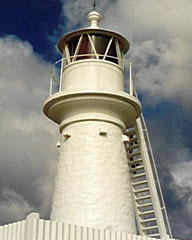 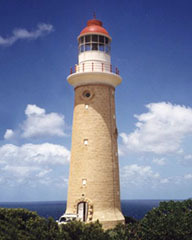 The grounds for most lighthouse are open to the public, however there may be periodic restrictions. 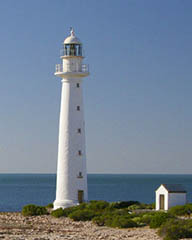 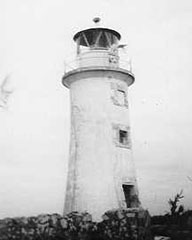 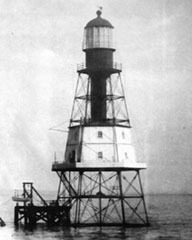 See each lighthouse page for details. 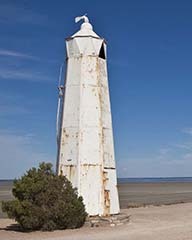 The following lighthouse towers are open to the public throughout the year or at special events only as described. 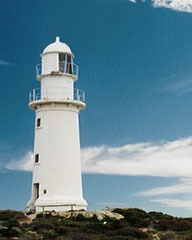 National Parks have accommodation available on Kangaroo Island.